Metropolis Records is proud reissue the She Past Away albums in North America. This unique act blends dark-wave with an 80's influence, post-punk era guitars with minimalist poetry in sung Turkish. 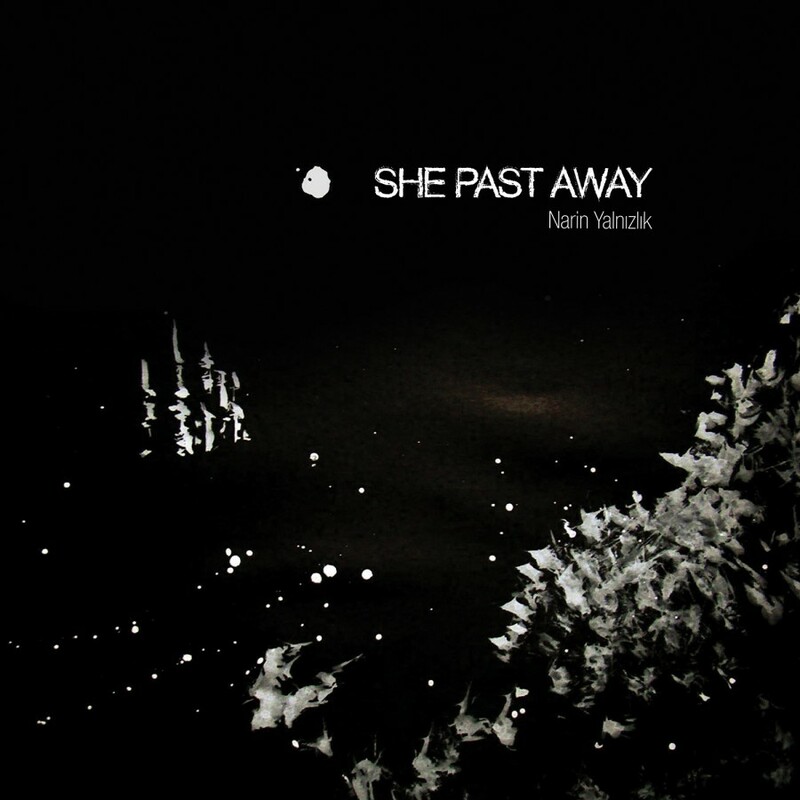 She Past Away is a driving, mesmerizing outburst of sentimental anxiety through the nihilistic mind-frame, it is both personal & broad, like a wondering mind brave enough to question taboo existence.